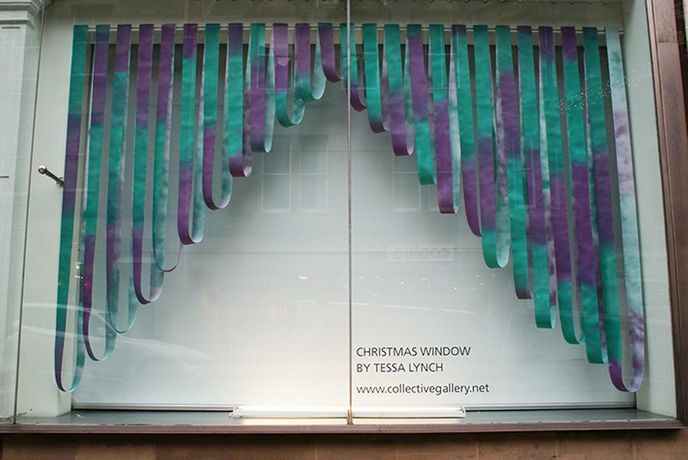 The work is situated in Collective's windows. The gallery will be closed over Christmas and New Year. Now in its fourth year, Collective will present a new Christmas Window from 7 December - 7 January, designed by Tessa Lynch. Tessa has been commissioned to create the design identity for Collective's forthcoming auction in March and will create an installation in the window spaces reflecting that as a theme.